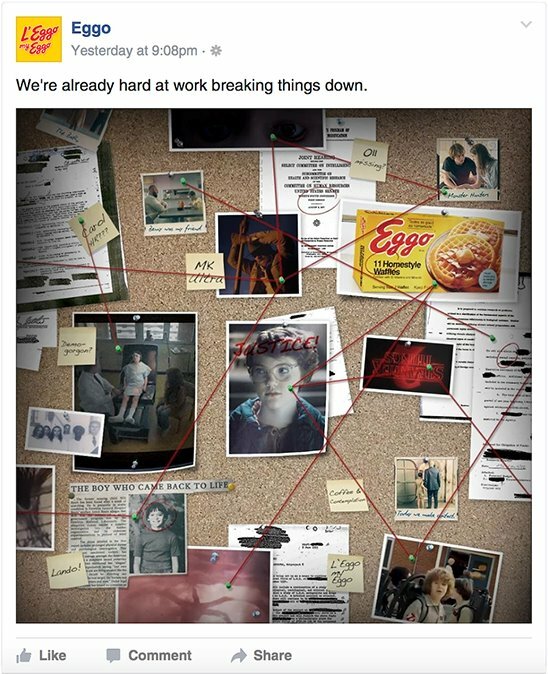 Stranger Things and Eggo wanted to make a splash with the Season 2 trailer airing during the Super Bowl. We partnered with Netflix to engage fans the night the Falcon’s blew the largest lead in Super Bowl History (I’m sorry, the Saints fan in me) and in the process garnered more social mentions than over half of Super Bowl advertisers. 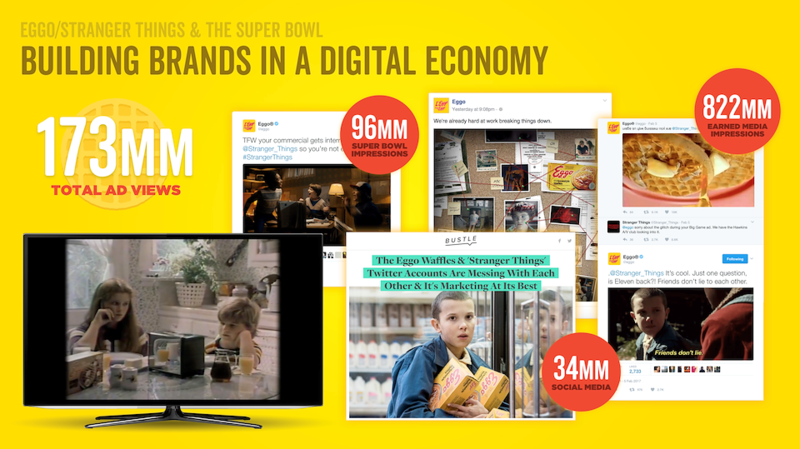 We partnered with Netflix to engage fans the night the Super Bowl and in the process garnered more social mentions than over half of Super Bowl advertisers. 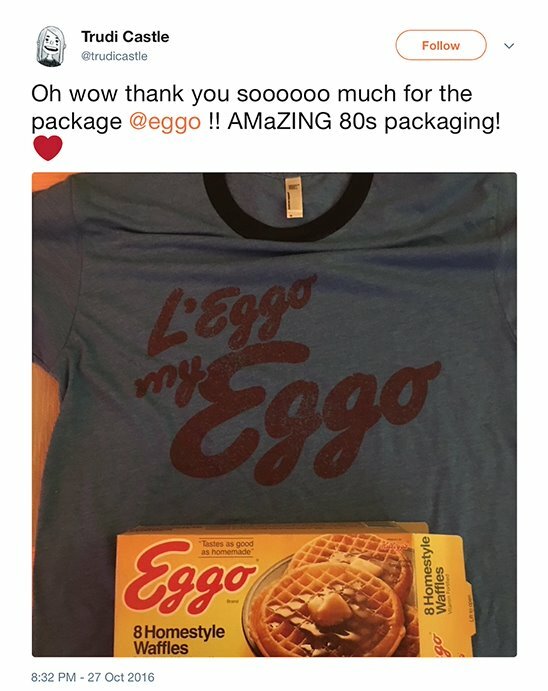 This post was designed and edited in a few hours to launch quickly after Eggo was featured in season 1. The rare opportunity every man dreams of. Flirting with Zac Efron. 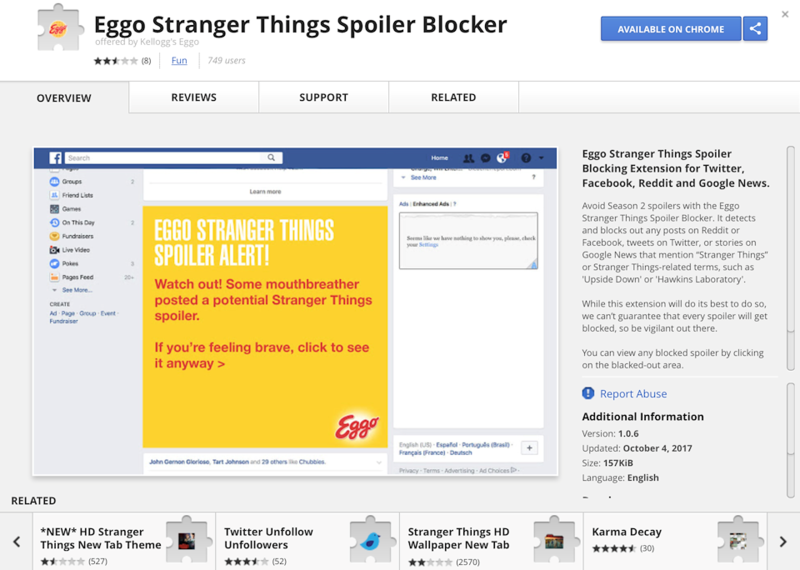 We also created a spoiler blocker for Season 2.